Around October each year certain unsuspecting people suddenly have clouds of bees decending upon their homes and property. This is because it is bee swarming time and thousands of bees will leave their old hive to acompany a new queen on the search for a fresh hive. While these swarms of bees are on the move, they can sometimes be captured and made into a productive hive. 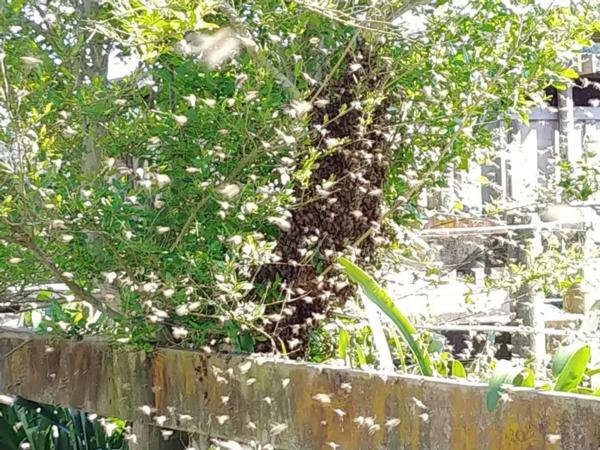 A recent example of this was a call from a woman on a West Auckland farm who had a swarm land on a tree next to her driveway. We attended this call and were able to successfully capture the swarm. 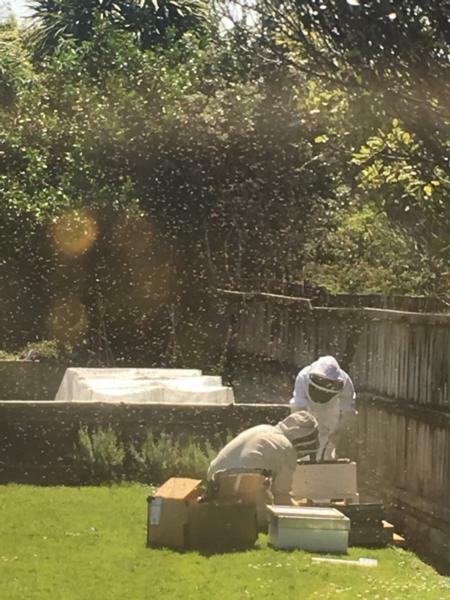 Accompanying us on our call was A new and keen bee keeper who ended up driving the swarm to his nearby property and starting his very first bee hive. Were only too happy to help and everybody won. 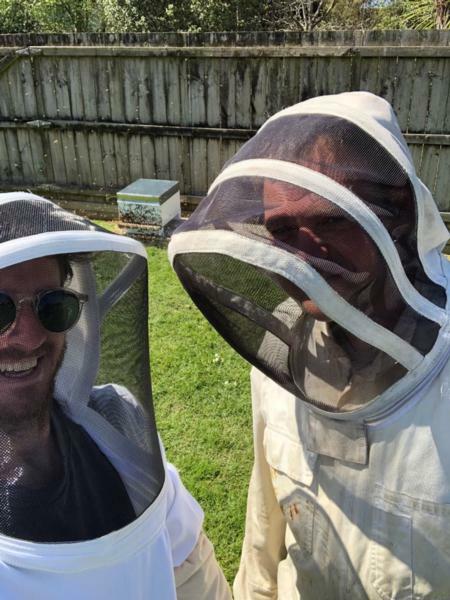 The bees were happy, the Kumeu farm owner was happy and the new bee keeper was over the moon!